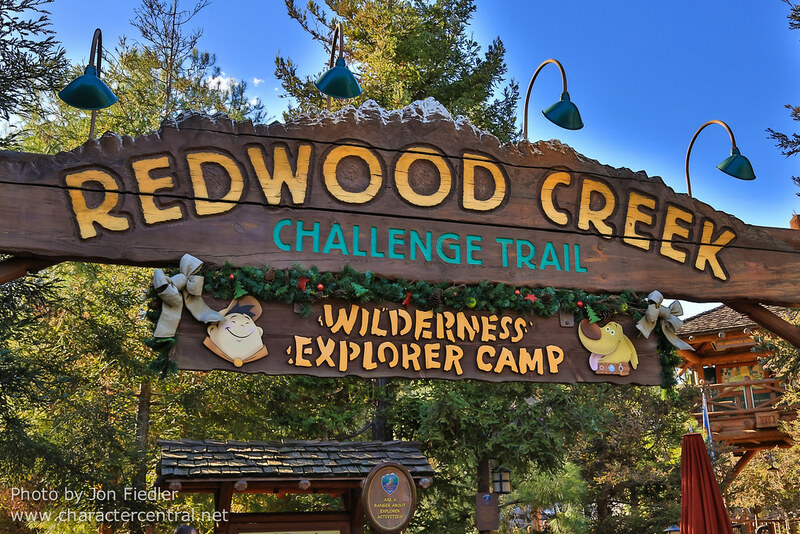 Explore the Redwood National Park, and try your hand a climbing rock walls, crossing rope bridges and flying across zip-line. Most of the activities here are for children, sadly. Adults are allowed to explore too, but just beware you have to give priority to little ones.